Here at Shop With Us, we spend most of the day hunting for the best deals, new arrivals, unique items and must-haves for our readers, but we also do plenty of shopping for ourselves, too! The same way we would never keep news of a really great sale or a versatile piece of clothing getting us through the season a secret, we aren’t shy about sharing the products we use ourselves, especially when it comes to beauty and skincare! From a cure-all cream to a pH lipstick, here are the best products Shop With Us editors and writers discovered on a whim and now love, all available at Dermstore! See it: Grab the Lipstick Queen Frog Prince Collection Lipstick starting at just $21 at Dermstore! See more Lipstick Queen products at Dermstore! 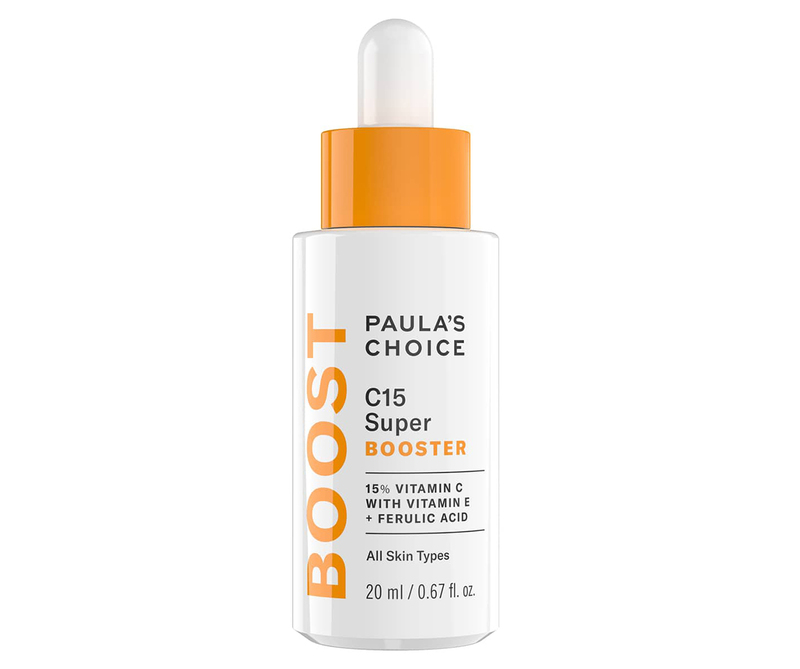 See it: Grab Paula’s Choice C15 Super Booster starting at $49 at Dermstore! See more Paula’s Choice products at Dermstore! See it: Grab the Dr. Dennis Gross Skincare Alpha Beta Extra Strength Daily Peel starting at $88 at Dermstore! See more products from Dr. Dennis Gross Skincare at Dermstore! See It: Grab the First Aid Beauty Ultra Repair Cream for $32 at Dermstore! See more products from First Aid Beauty at Dermstore! See even more skincare and beauty finds available at Dermstore!